Do you want to have an overview of our lodge and our activities? Click here to discover our Instagram account where we publish our most interesting pictures. 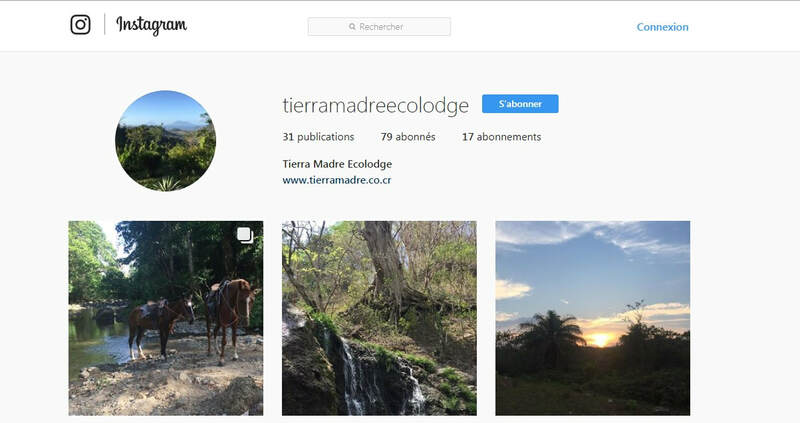 Equipo Tora Carey (ETC) is a collaborative project of passionate people, mostly from Costa Rica, who work together to protect Costa Rican marine species. Their objective is to mobilize and empower local communities – the most important resource at the project’s disposal – to end the destruction of habitats and species on Costa Rica’s coast through science, education, conservation, and action! Clic here to discover their website.